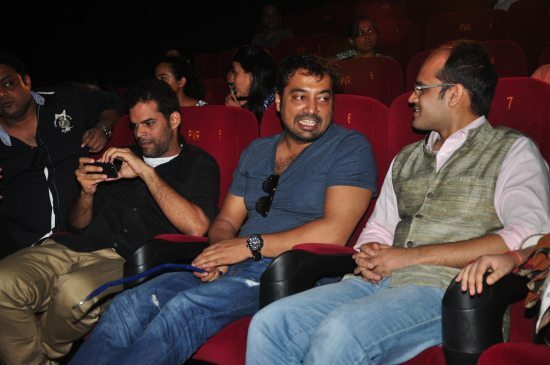 Katiyabaaz has its official trailer video launch. 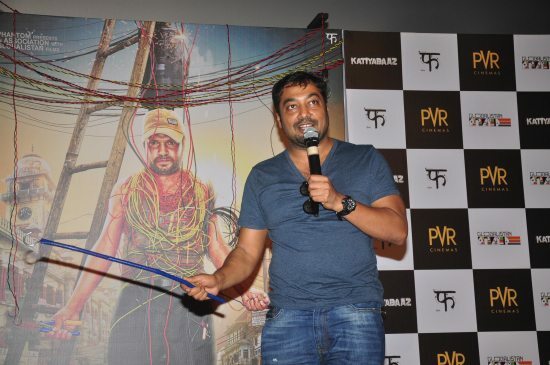 Filmmaker Anurag Kashyap unveiled the official trailer video of ‘Katiyabaaz’ which is an upcoming documentary directed by Deepti Kakkar and Fahad Mustafa. 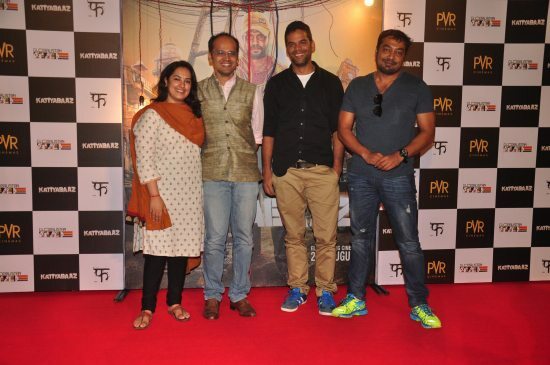 The documentary which has been internationally acclaimed – it even premiered at the Berlin Film Festival – is spearheaded by ace director Vikramaditya Motwane. Katiyabaaz revolves around India’s electricity crises and how the poor who have no access to power have to acquire it via illegal modes. The trailer of the film promises some intriguing insights. 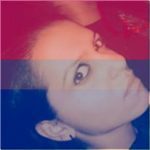 This is not the first time director Anurag Kashyap has associated himself with a documentary, ‘The World Before Her’ and ‘Superman of Malegaon’ are a few of the other documentaries that the eccentric filmmaker has endorsed. 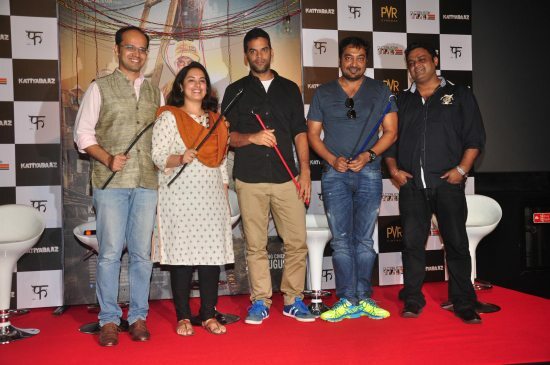 However, Katiyabaaz will be a maiden venture for Anurag’s production house ‘Phantom’.